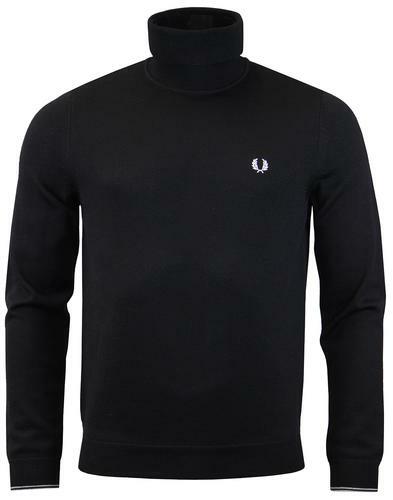 BEn Sherman men's geo knit crew neck jumper. 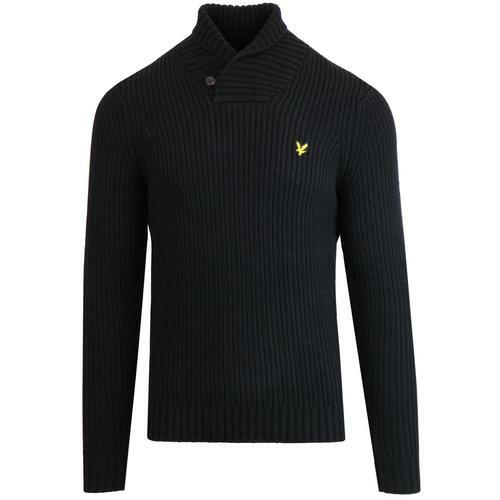 A classic knitwear must have with a cool retro design. All over geometric pattern creates an awesome 70's look. 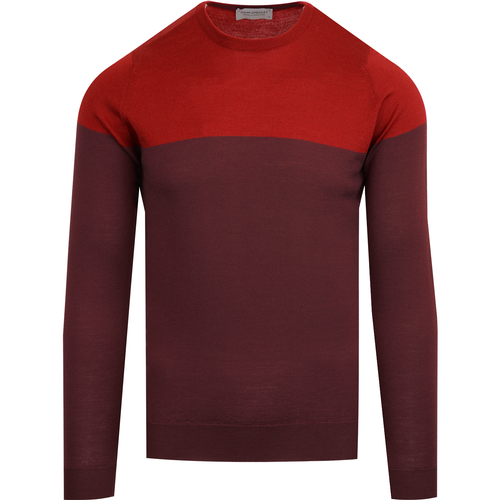 Colour way adds he this effect, with off white marl and brown detailing matching perfectly. 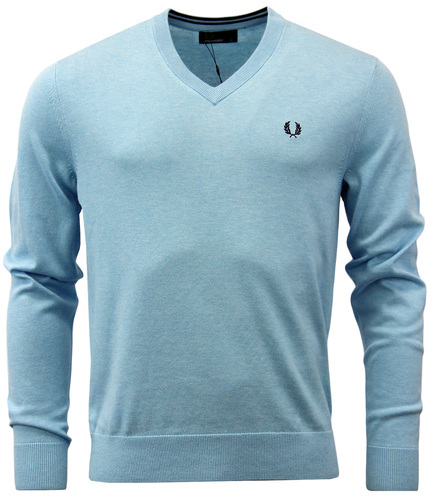 Ribbed crew neck, cuffs and hem mean this pullover maintains a clean silhouette and keep the cold weather at bay. 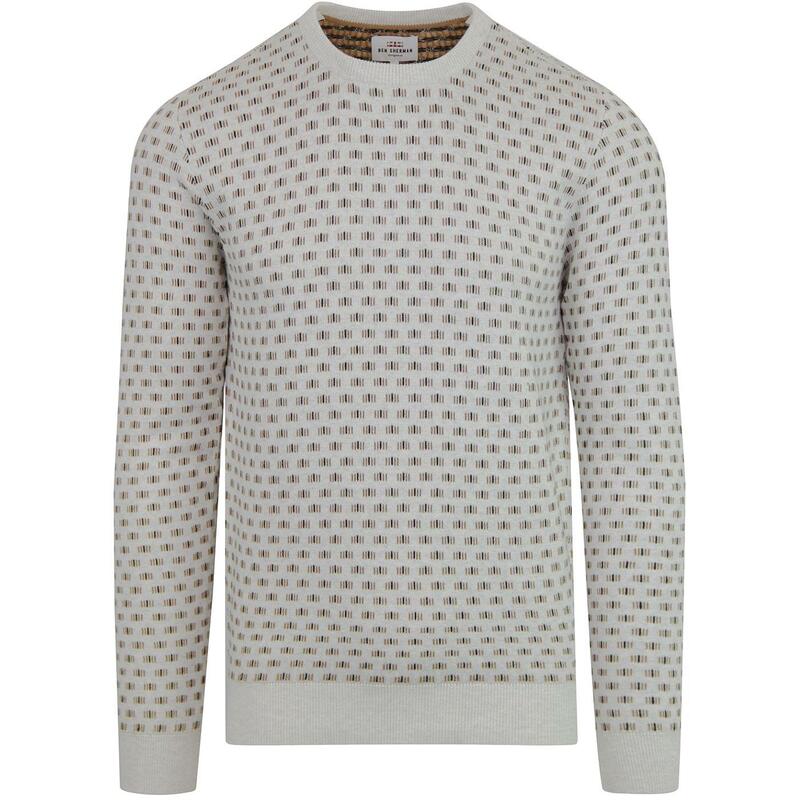 A Ben Sherman knitwear essential - The geo knit cotton knit jumper.